6.0 oz 100% cotton tubular jersey. 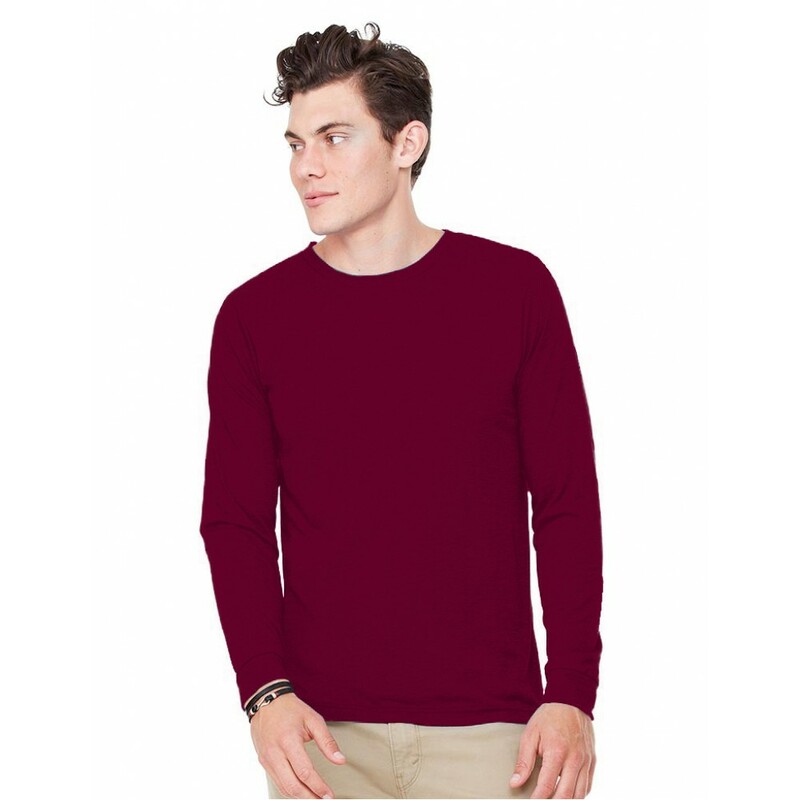 Classic Long Sleeve fit, double-needle bottom hem, with should-to-shoulder tape. Pre-shrunk to minimize shrinkages.